Learning through play from a young age can help children develop confidence and curiosity in their studies. Learn a little about what makes good Early Years tuition, and explore the range of services we provide. Our specialist learning support team are available for telephone consultations whenever you need them, free of charge. Discover what good Early Years learning is here. Explore the kinds of teaching and learning we offer here. Get in touch and start a new chapter in your child's learning today. Or get an idea of what our tutorials look like by going to our blog. All children are unique, and during these early stages of learning they will begin to develop positive relationships in an enabling environment... that's the recipe for good Early Years Learning. 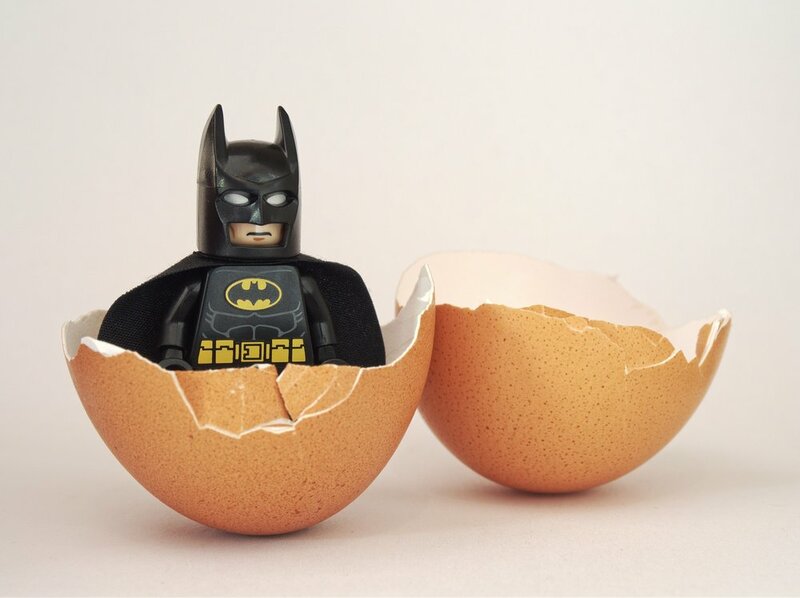 Because all children develop at their own speed and in their own unique way, the following shouldn't be seen as an exhaustive list of development characteristics - but should be used as a reference to help parents understand the range of ways that children can develop up to school year 1. At this age, the way a child can learn is split into three broad (and overlapping) categories; Playing and Exploring; Active Learning; and Creating and thinking critically. These help early learning specialists to distinguish between the method by which children approach an activity. 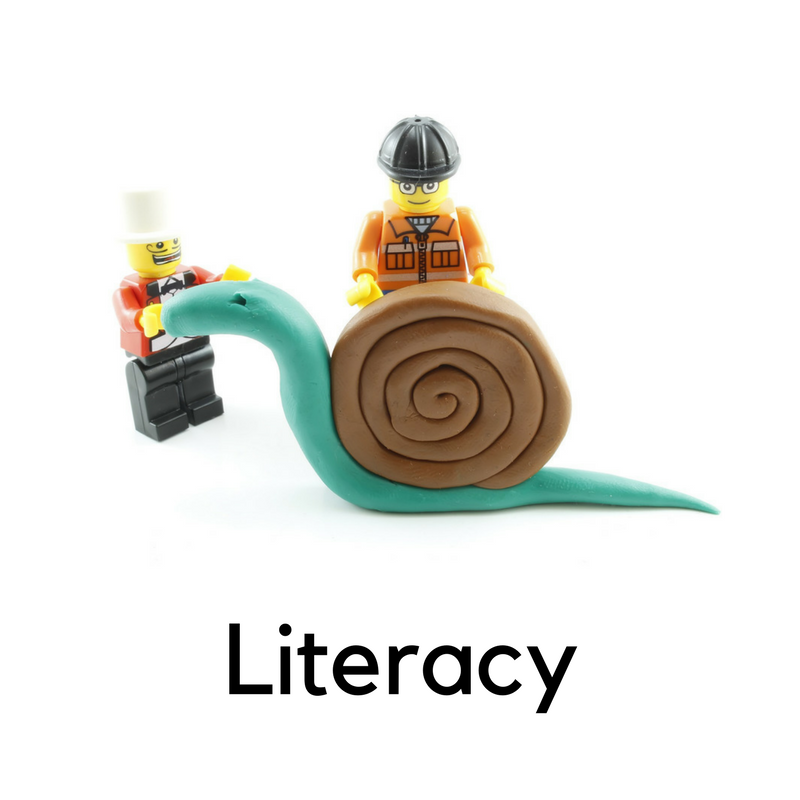 The first years of a child's learning journey have a massive impact on their lives later on. Click on the pictures below to learn more about good practice in Early Years learning and what you can expect from educational play at this age. Or alternatively you can click here to download a useful pdf of all the Early Learning Goals that are mentioned here. Or if your have specific question or want some free advice, get in contact and we will do whatever we can to help. 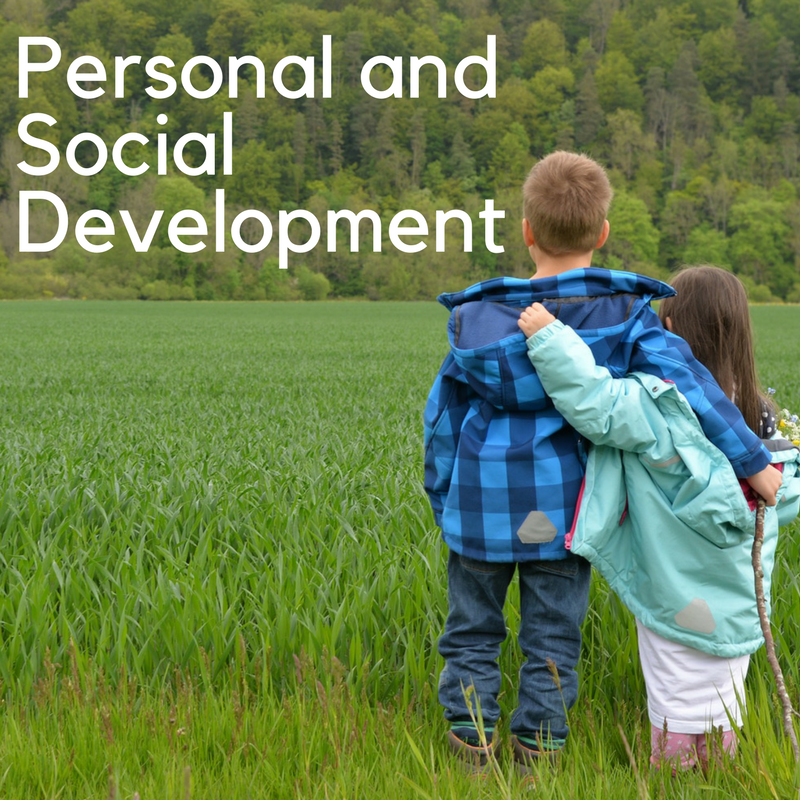 Click to learn a little about personal, social and emotional development up to year 1. Click to find out about encouraging a love of books and reading from a young age. 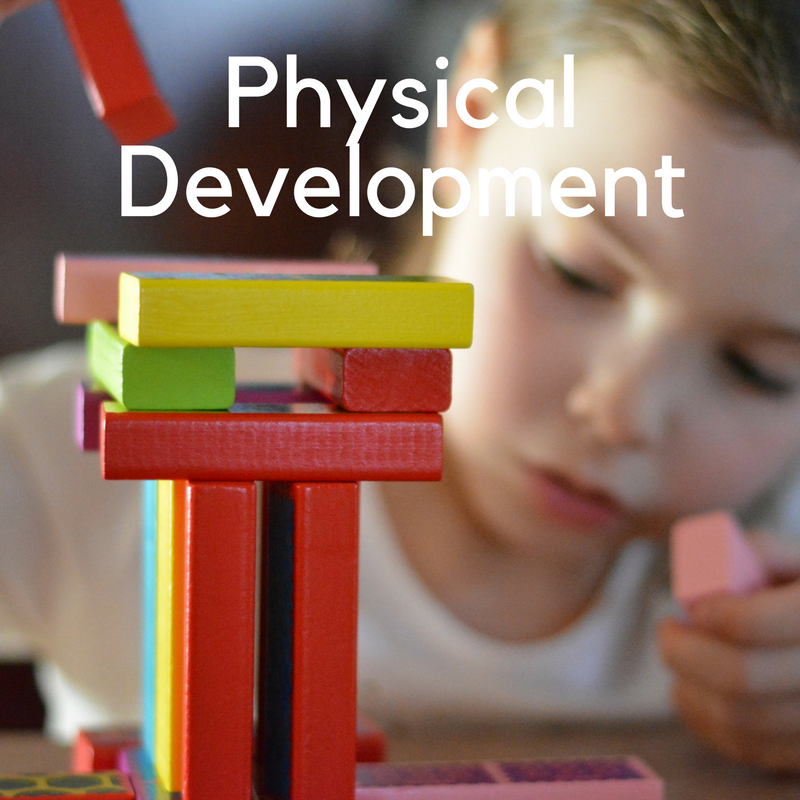 Click to learn a little about physical development up to year 1. Click here to learn a little bit more about encouraging confidence with numbers, space and measure at an early age. 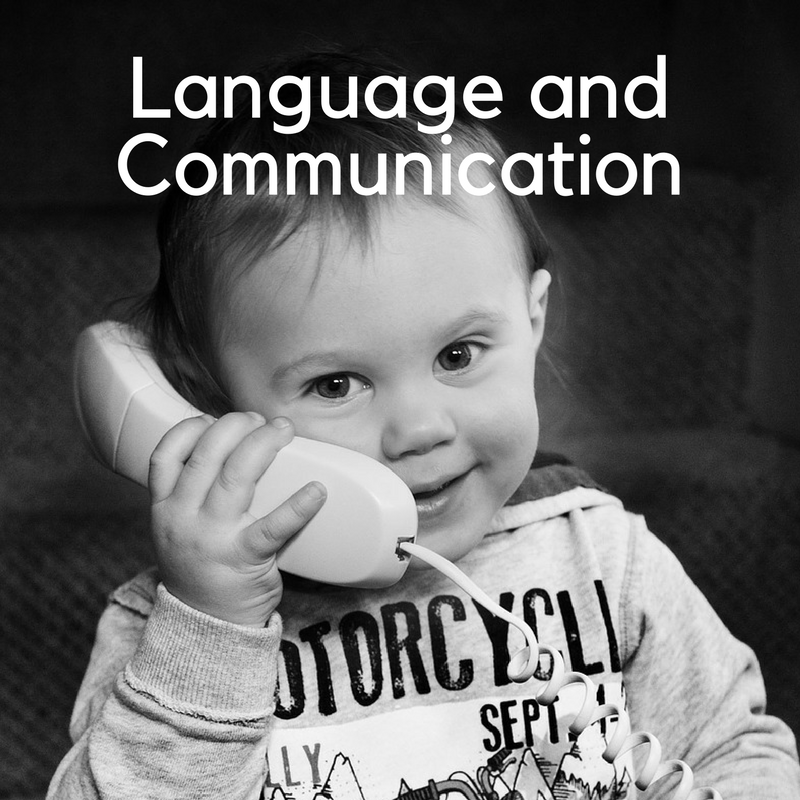 Click to learn a little about how language and communication can develop up to year 1. 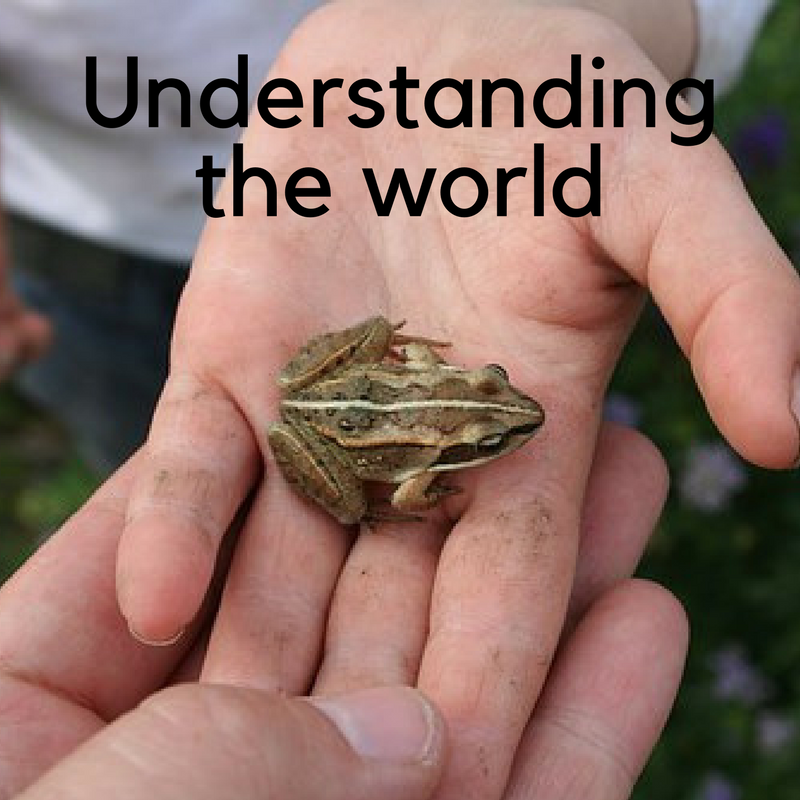 Click to learn a bit more about how children can be encouraged to understand the world around them. Click to learn a little about art, music, dance and expression at this age. We've collected some of the best resources on the web to help parents with great activities. All for free! Learn a little more about what our Early years tutors do. Can't find something your looking for? Send us a message and we'll be happy to answer any questions you have, whether a specific question or general inquiry, we're here to help. Creating a positive and enabling environment, recognising that every child is an individual and encouraging positive relationships all contribute to a child's learning and development from 0-5 years. If you need any assistance in these years, we are here to help. We believe in 'The Genius of Natural Childhood' and encourage all parents to buy a copy of this important book by Sally Goddard Blythe. By combining song, play and stimulating indoor and outdoor activities, children develop confidence and curiosity and develop social skills: having a decidedly positive impact on their emotional and physical wellbeing later in life. Get in touch to hear more about the types of play activities we encourage, or arrange a play date with an Early years specialist now. The tutors we place are patient, methodical and sympathetic to every child's unique needs. They know how to assess progress and will typically develop an individual learning programme to suit your child. What's more, our early years tutors know how to identify additional areas of need. Fostering a positive and supportive relationship with your child, which allows them to flourish and develop the courage to take risks and explore. Get in touch if you'd like to hear about some of the learning-rich experiences tutors provide, or to book a free early years tutorial. provide an end of term report which gives an overview of progress and targets for next term. Meaning you stay in the loop, and have an ongoing understanding of what activities are being planned and completed on a daily basis. Our goal is to make things as easy as possible for parents and as fun as possible for early learners! All tutors are DBS checked and come with references. Once you've picked your favoured tutor we'll organise a free introductory session at your convenience.